inspired by Colorado inventor Benjamin Barlowe. Here at BeginAgain, we believe every child is an ARTIST, a WRITER, an INVENTOR, a SPORTSTER, and a HERO. Our toys are designed to satisfy each of these playful personalities. For the last 9 years, we’ve collected over 50+ toy awards for the unique designs and quality play that is trusted by parents worldwide. 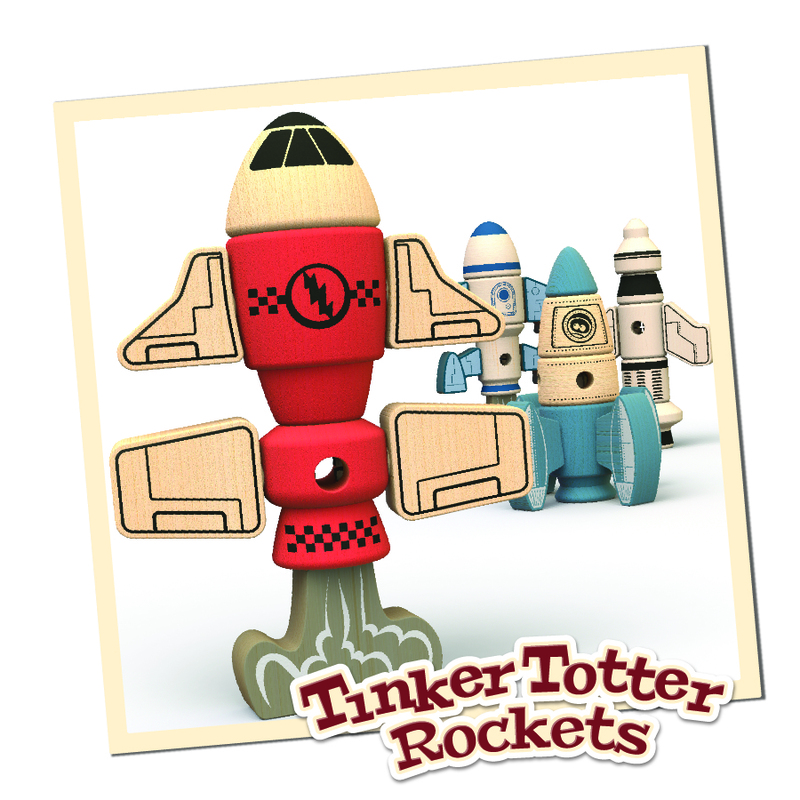 We’ve been designing toys and crafting play for a long time. Over this time, we’ve seen mountains of battery powered gizmos, gadgets, and fads go by. As parents, we are all sick of cheap plastic, theme songs, sound chips, and fads that end up ignored after just days. We believe in creating great play in balance with the planet. A mix of vintage materials and modern bio-plastics. 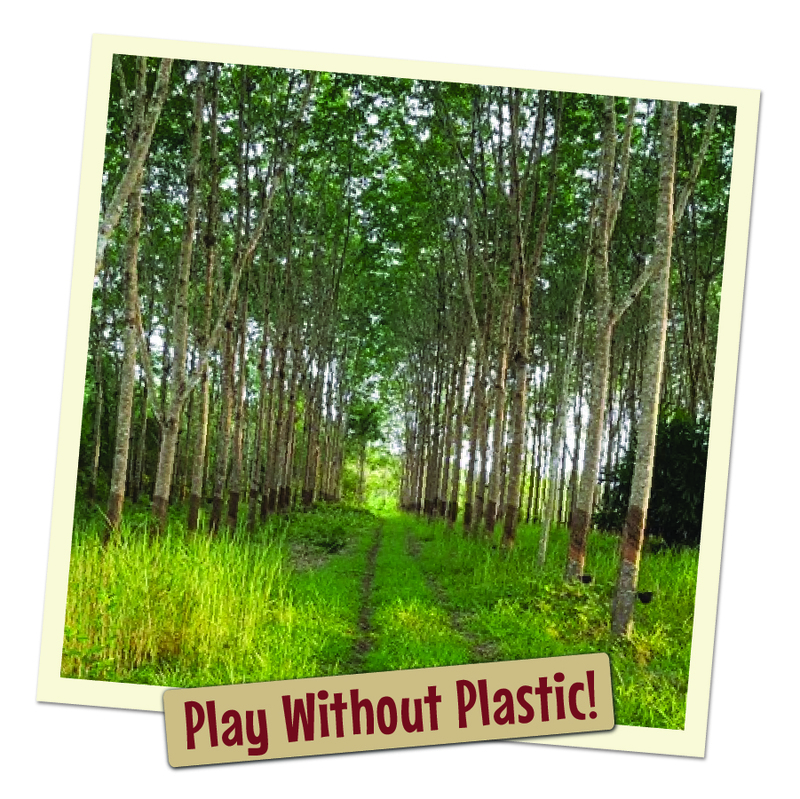 We create heirloom quality toys from plants instead of plastics. We love vintage materials like maple, rubberwood, and natural rubber as well as modern compostable bioplastics derived from Non-GMO corn. It’s time to move kids away from OIL and back into SOIL. We believe in the playful power of plants. One giant leap for Play time! 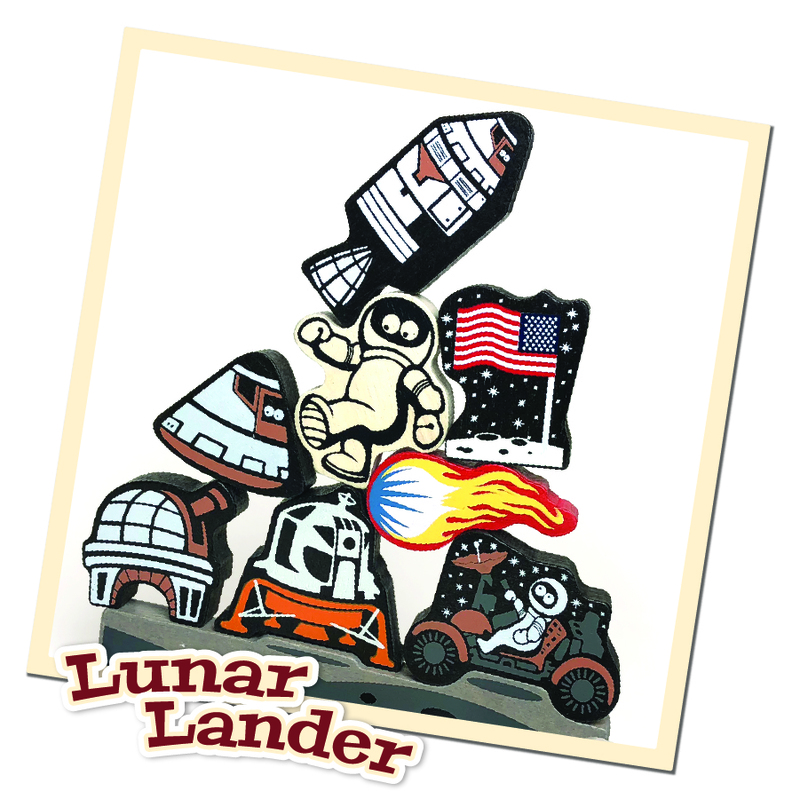 Celebrate the 50th Anniversary of the Apollo 11 Moon Mission this year! 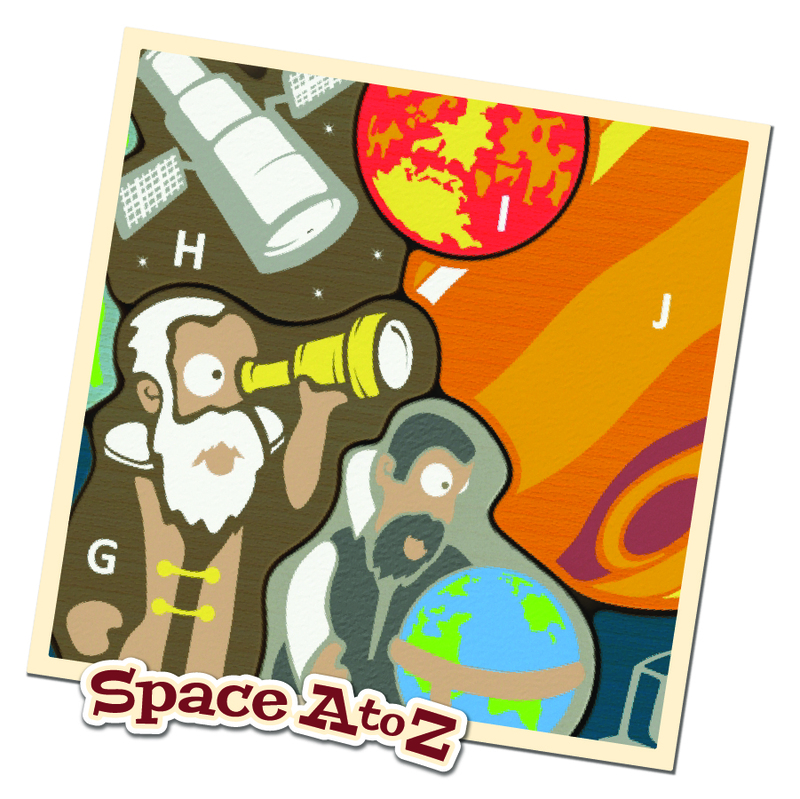 with our NEW Collection of space inspired toys, games, & puzzles. Embark on an Underwater Alphabet adventure and tell stories of a plastic free ocean. 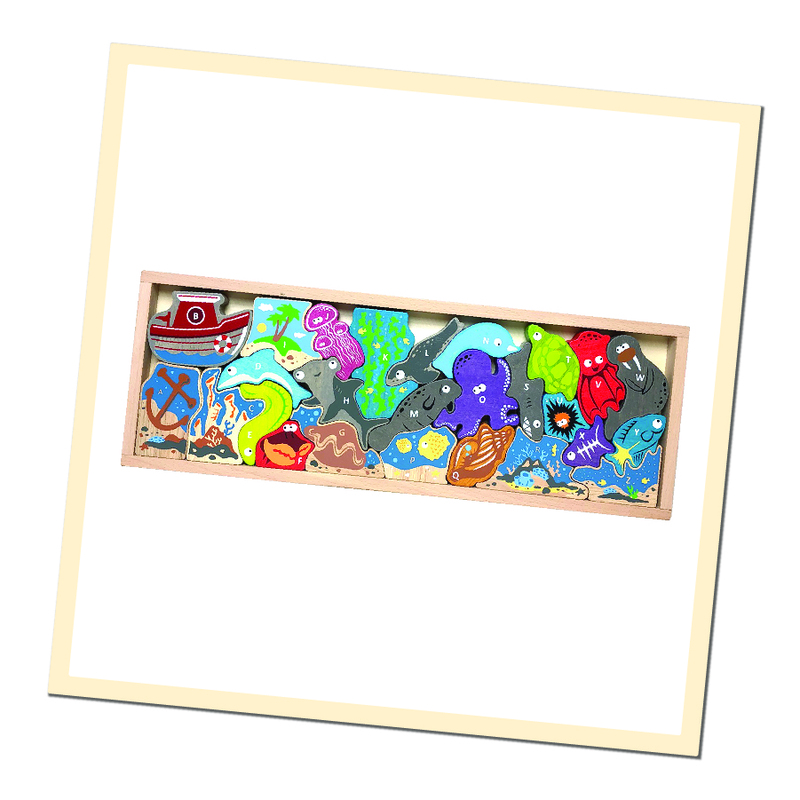 WITH OUR NEW Ocean a to Z Puzzle & Playset. Puzzle & Character Playset All in one!